If you’re eating one right now, well...we suggest you stop. We all have our breakfast burrito preferences: more cheese, less cheese, more egg, less hot sauce, and so on. But If there’s one thing we’d all agree to leave out, it’d be plastic. 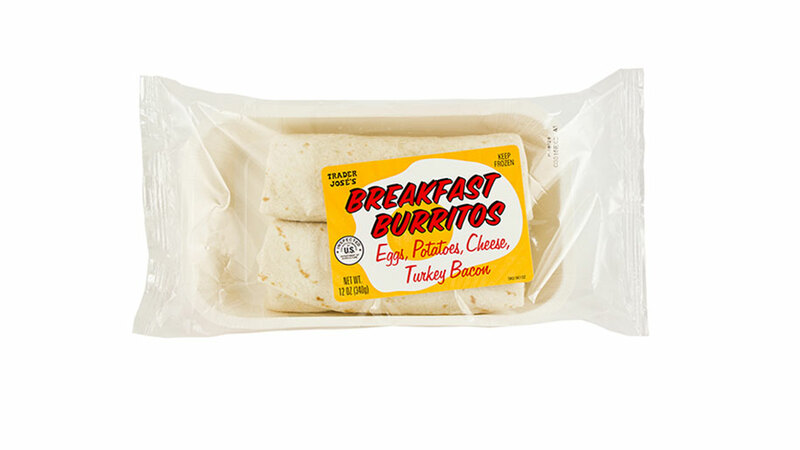 The exact product in question is Trader José's Breakfast Burritos with SKU 96132 with a package code of A26616pFFG3, which were sold in 25 states. It's not the only recall the market chain has been dealing with recently. The concerns about plastic comes just after TJ’s massive applesauce recall earlier this year. According to a press release from the company, certain jars of unsweetened applesauce might have contained broken glass. 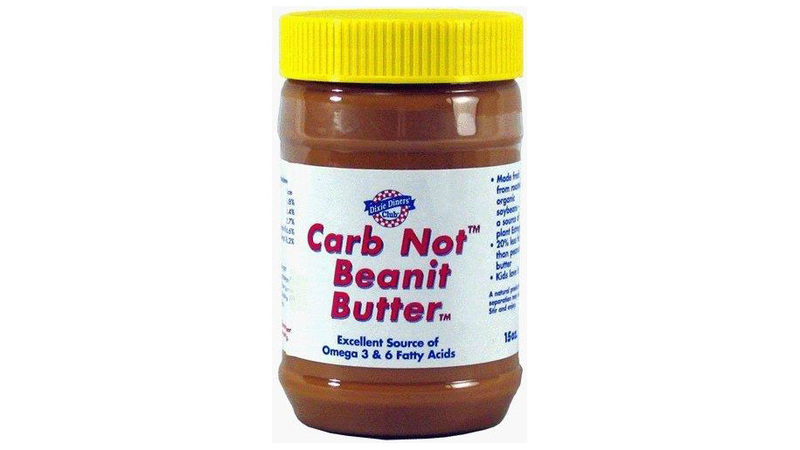 And of course, no one should think that TJ's is alone in its recall woes in the food and drink world. Also in February, cheese maker Sargento (along with several other manufacturers) recalled 14 of its cheeses amid Listeria fears. Sodastream issued a voluntary recall on about 51,000 of their containers because of a manufacturing defect that can cause them to “burst under pressure, posing an injury hazard to the user or bystanders.” General Mills also recently issued a voluntary recall of its Gold Medal, Wondra, and Signature Kitchens flour due to potential E. coli contamination. Then there was that scare around Christmas when British grocery chain Co-op recalled 165,000 chocolate Santas after confirming two reports of customers finding lithium batteries inside the candy. ...Be right back, just throwing away all the packaged food in my pantry/fridge/town.